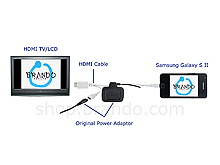 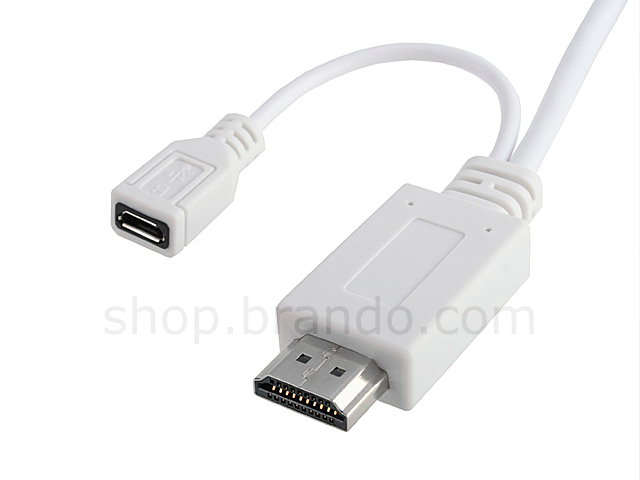 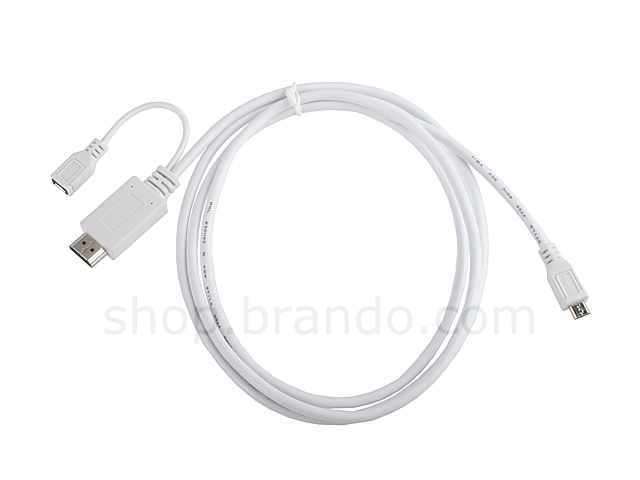 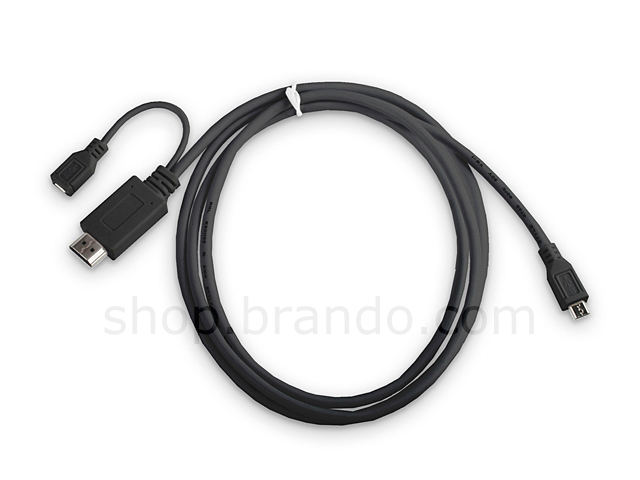 Samsung Galaxy S II HDMI Cable is Micro USB 5 pin to HDMI. 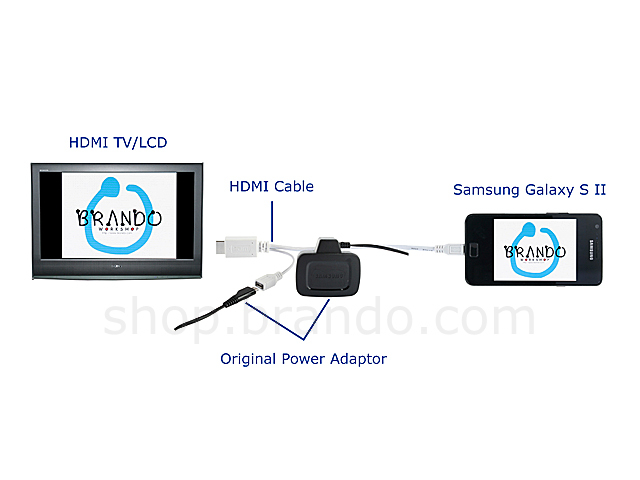 Which you can easily use with your phone connect to your TV/Monitor to share your photo and video. 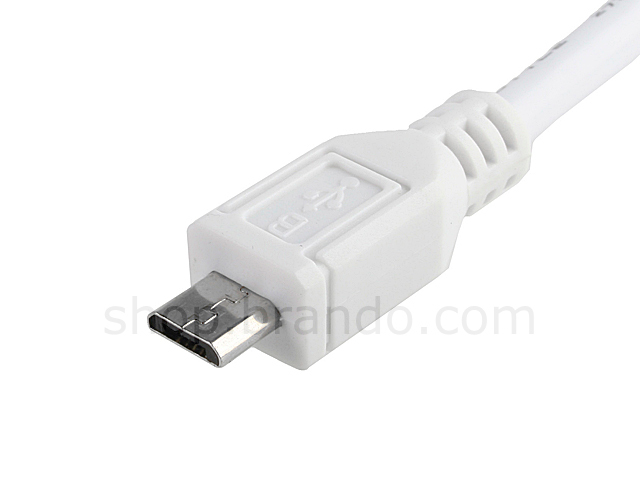 Caution: Please use original power adaptor to charge the battery.